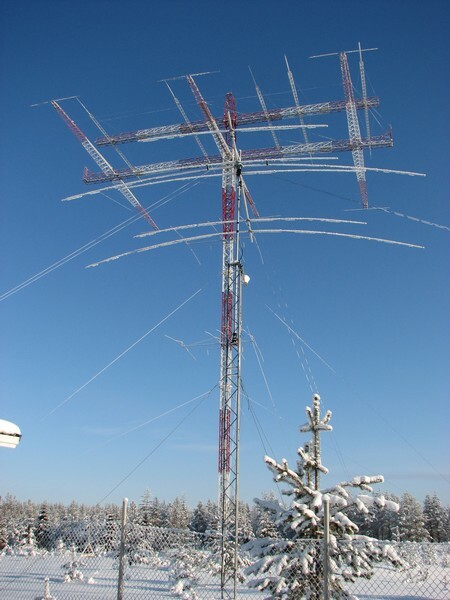 Web rumors, and some social network postings, says that the largest 160 meters band antenna, setup in Finland, collapsed during a recent storm. I can confirm that all Europe has been touched by violent winds and storms during last weeks. At time writing the Radio Arcala website did not mention anything related to OH8X antenna crash, but it’s also true that the website does not look very up to date with it’s content. We’ ll monitor the OH8X web site for further updates.